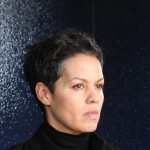 Kit de Waal is published in various anthologies (Fish Prize 2011 & 2012; ‘The Sea in Birmingham’ 2013; ‘Final Chapters’ 2013’) and works as an editor of non-fiction. She came second in the Costa Short Story Prize 2014 with ‘The Old Man & The Suit’, second in the Bath Short Story Prize 2014 with ‘The Beautiful Thing’ and was longlisted for the Bristol Prize 2014. 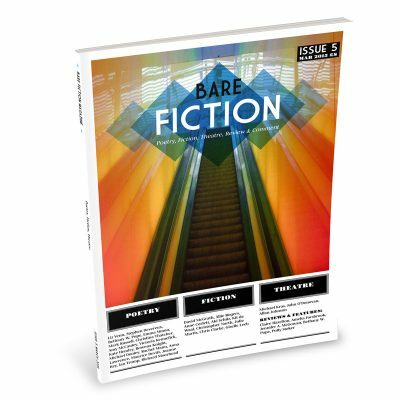 She won the Readers’ Prize at the Leeds Literary Prize 2014, second prize in the Bare Fiction Prize for Flash Fiction 2014 and was the winner of the Bridport Prize for Flash Fiction 2014 & 2015. Her first novel ‘My Name is Leon’ will be published by Penguin in 2016.